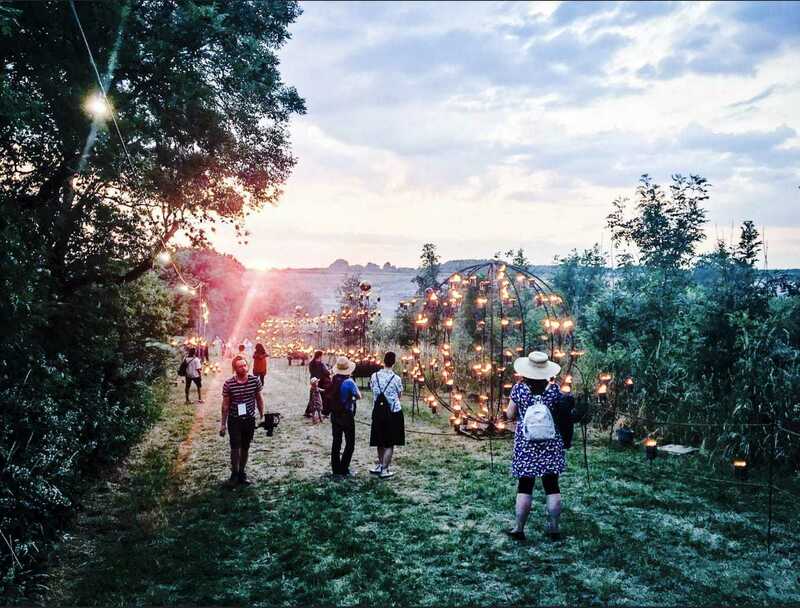 Having never been to a festival in my life, I’ve often wondered ‘did I miss out?’ Should I have ‘done’ Glastonbury , V Festival or maybe Reading in my younger, pre-kids years? Then I remember that I’ve never liked the thought of camping – which probably explains why I never made it to any of these festivals. 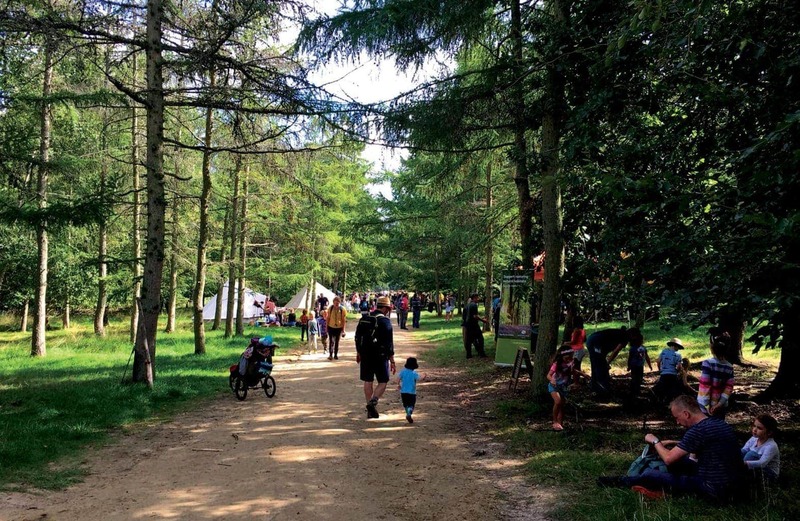 Having said that, the recent rise of family friendly festivals got me thinking, maybe we can still experience a festival… with the kids in tow? It didn’t take me long to find an appropriate festival near us in the South East. 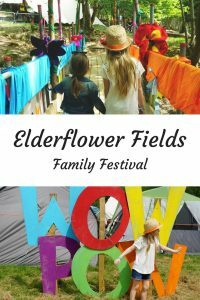 Elderflower Fields Festival is a three-day festival created for families with young children in Sussex. 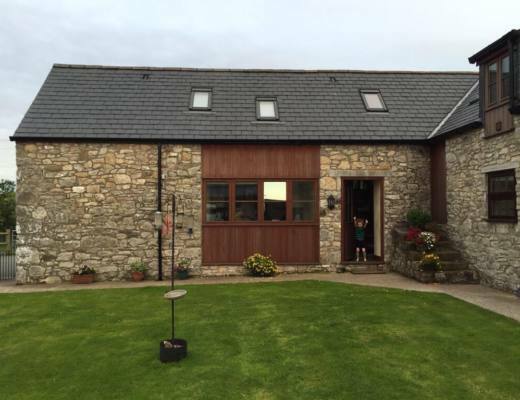 Over the last bank holiday weekend we decided to give Elderflower Fields a go. As we don’t own any camping gear, we decided to go for the day, giving us the chance to experience a family festival without having to camp. We basically dipped our toe into the festival scene. Elderflower Fields was established in 2012. 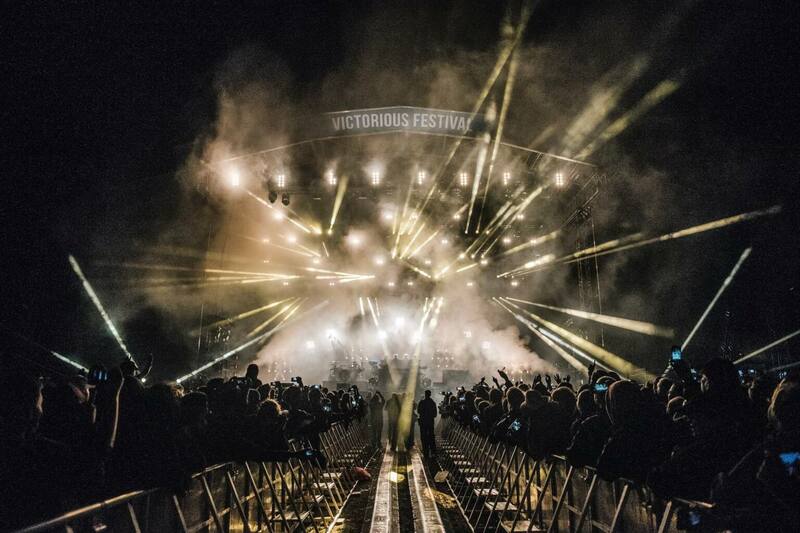 The organisers initially wanted to hold a party for a few hundred friends and family but their plans grew and before long, they’d sold over a thousand tickets. I love the fact that this festival started off as a party that got out of hand and has now become a regular calendar event for all the family. 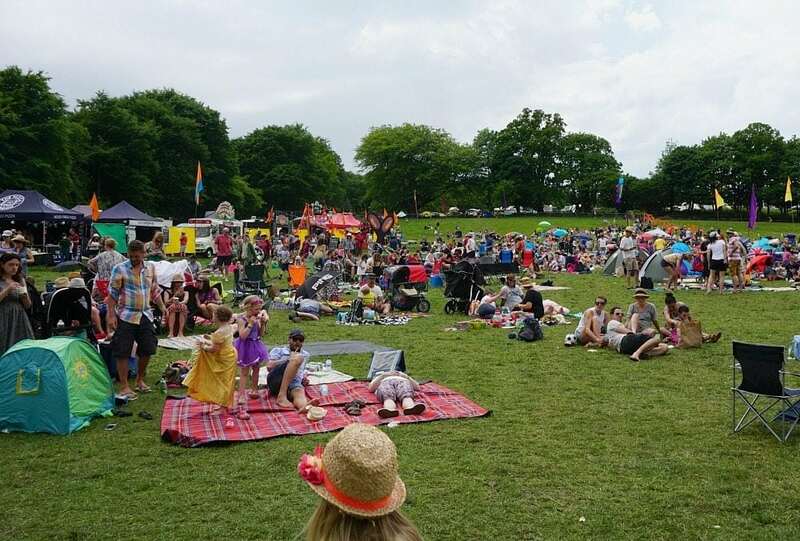 The festival moved to a bigger venue at Pippingford Park in 2014, where it now returns every year. Pippingford Park is a wild and beautiful spot that’s perfect for the magical feel of Elderflower Fields. 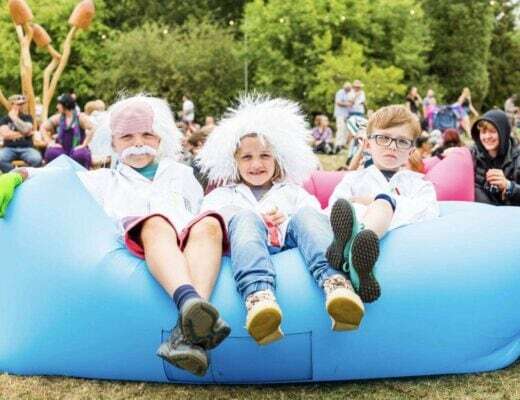 So what did we think of Elderflower Fields Family Festival? First of all, it was absolutely magical. The site was beautifully decorated, with rustic charm and amazing detail. There was colour everywhere, trees were decorated with lights, there were pretty buntings all around and everything had a homemade vibe, which I loved. 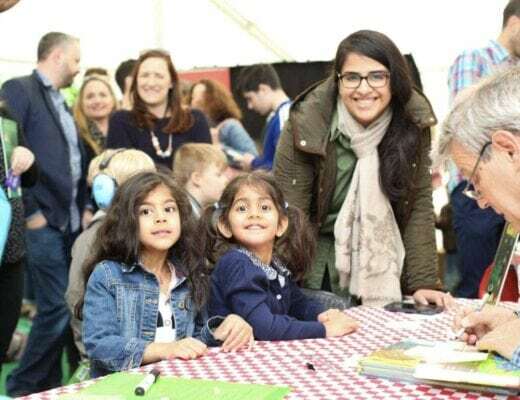 The festival also had a magical, fairyland theme with fairy tours and storytelling adding to the magical feel of the festival. The second thing that impressed me was the food! The quality and the choice of food available was just brilliant. It almost felt like a mini food festival, with lots of different independent food vendors dotted around the site. After being tempted by most of the stalls, we finally chose some amazing wood fire pizzas, homemade ice creams and sorbets (I had the strawberry and champagne sorbet, which was incredible), and as we were leaving we picked up some chocolate covered waffles on a stick. Even thinking about it all now makes me feel hungry. 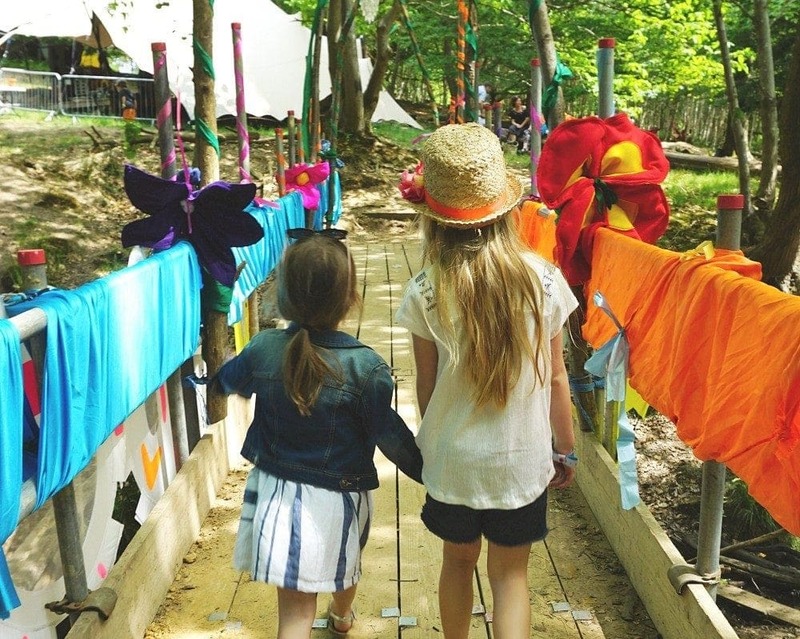 The main thing I’d say about Elderflower Fields is how it was perfectly catered for children. 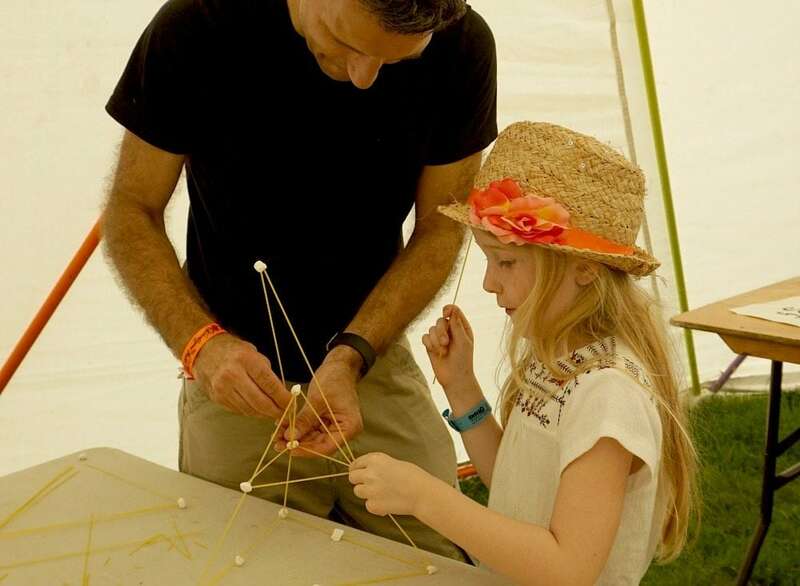 All the activities were fun, well considered and just right for young kids (from around 4 upwards). 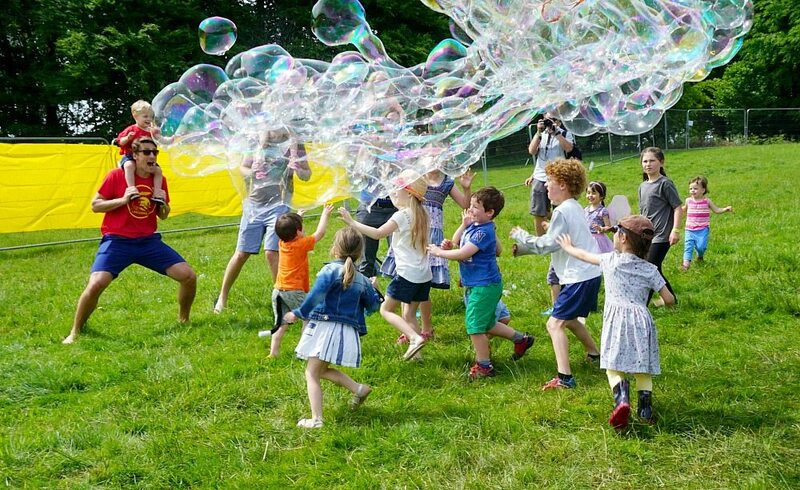 The variety of activities on offer really was brilliant; we made giant bubbles, found fairy doors, listen to stories, created science experiments, danced to music, relaxed in hammocks, rode down the hill on skateboards, learnt to cook on a campfire and made mud pies. I must also mention that there were three stages scattered throughout the site for music and story telling. 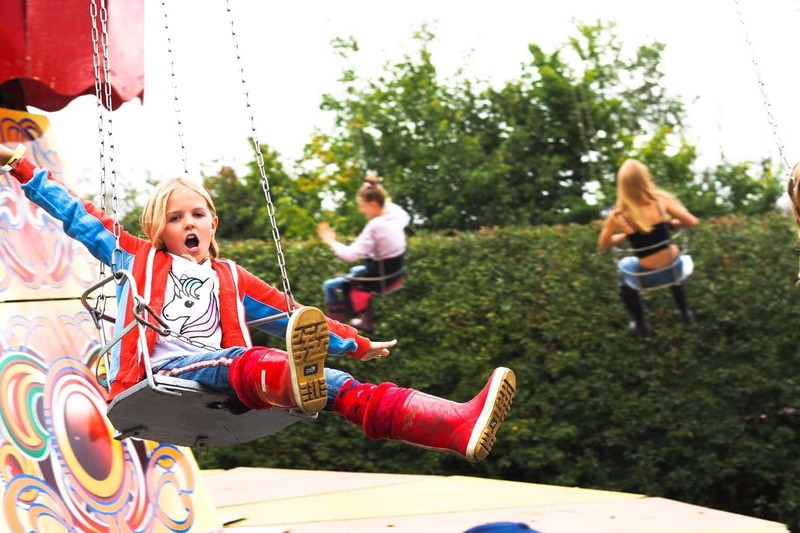 Each stage had acts performing throughout the day, which meant there was always something to do, see or listen to. 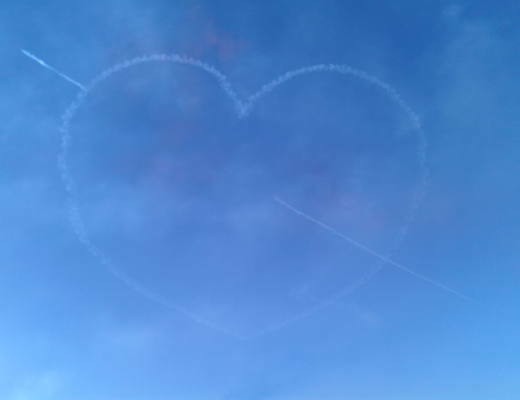 So did we enjoy? What do you think? Well if I tell you that we’re already talking about going back next year, it should give you an idea of how much we enjoyed our day. Only time will tell if we feel brave enough to camp and stay the whole weekend next time. 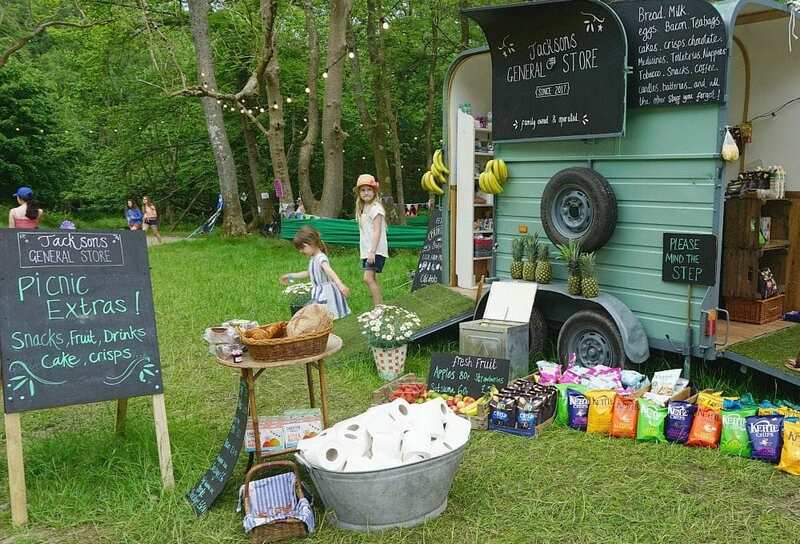 Heledd, who blogs over at Running in Lavender was provided with tickets to review The Elderflower Fields Festival but all thoughts and opinions are honest and her own. Thanks for visiting guys. Hope we’ve sparked your wild side and next time you’ll camp. 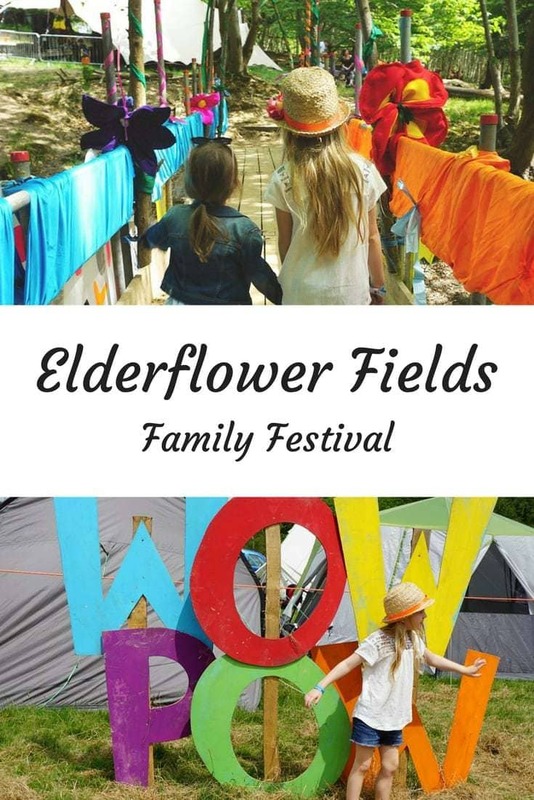 Elderflower Fields builds upon the winning formula of a festival designed especially for families with children. 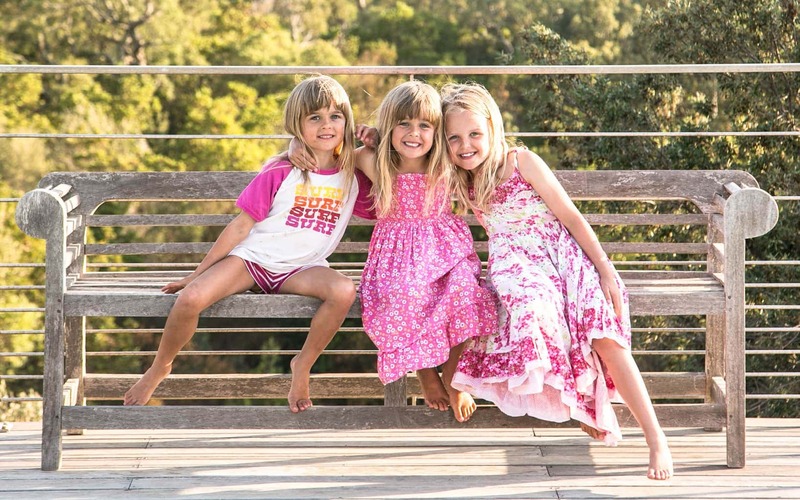 It’s an exciting experience that opens children and their parents’ minds to new opportunities in sport, music, the arts, the environment and food, all set in the great outdoors.